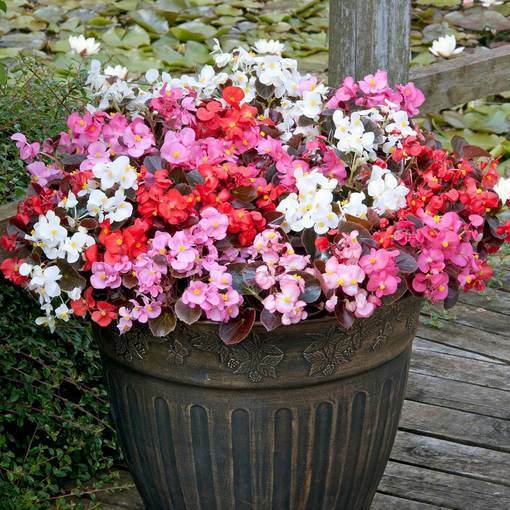 Begonia Devil Mix will produce an array of bright single flowers enhanced by the lush green and bronze foliage. 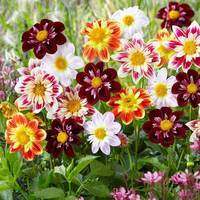 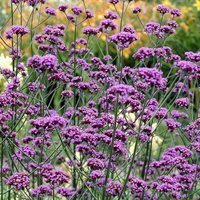 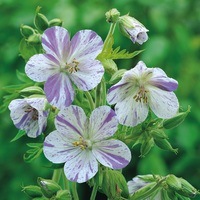 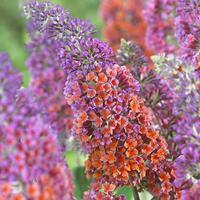 They will create a spectacular display in the front of borders or paito pots. 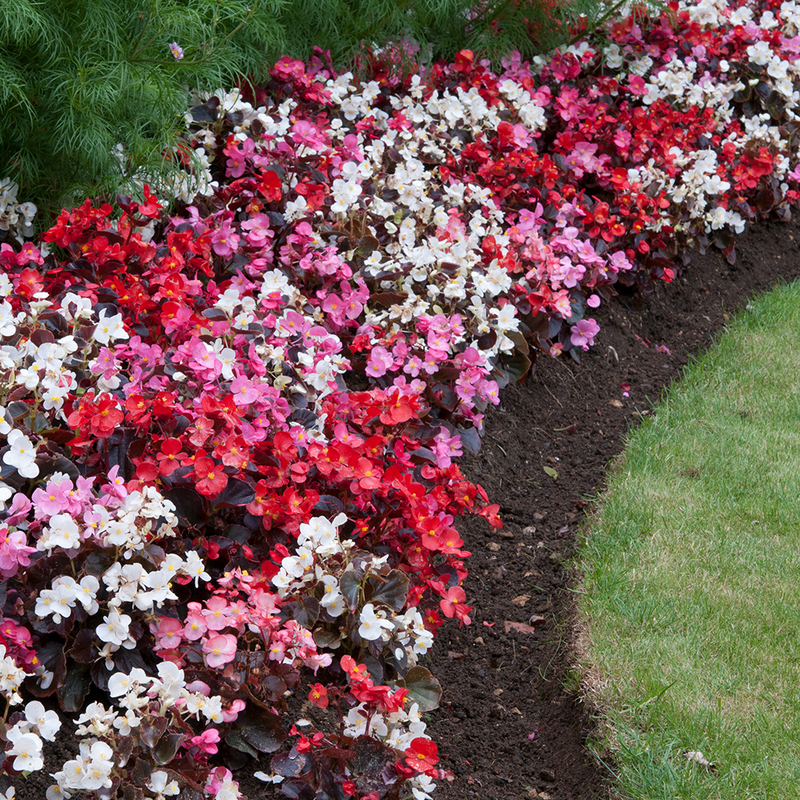 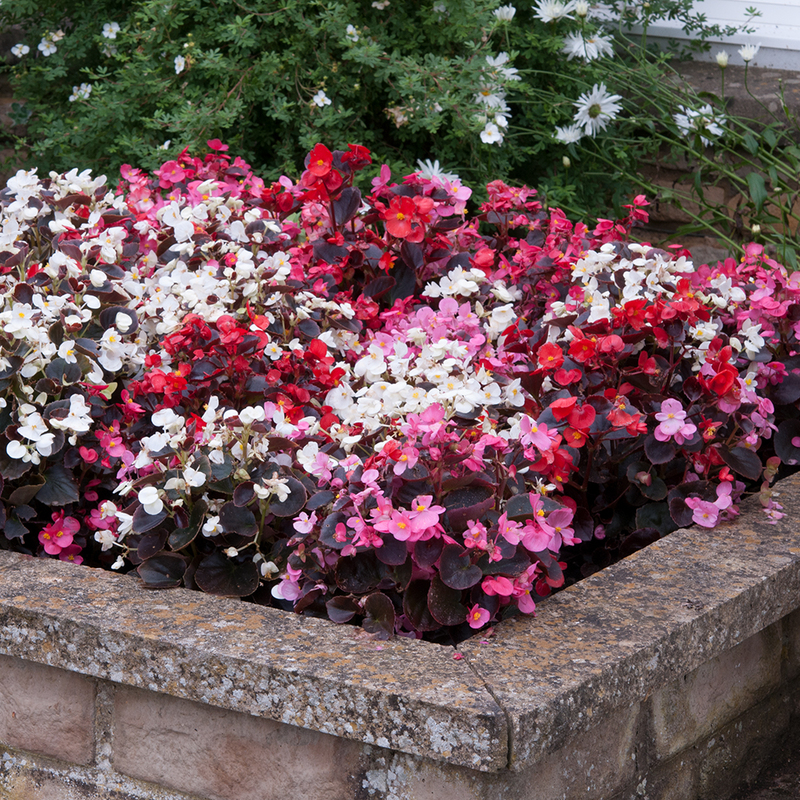 Begonias are essential summer bedding plants, as few plants are more reliable or flower non-stop until the first frosts. 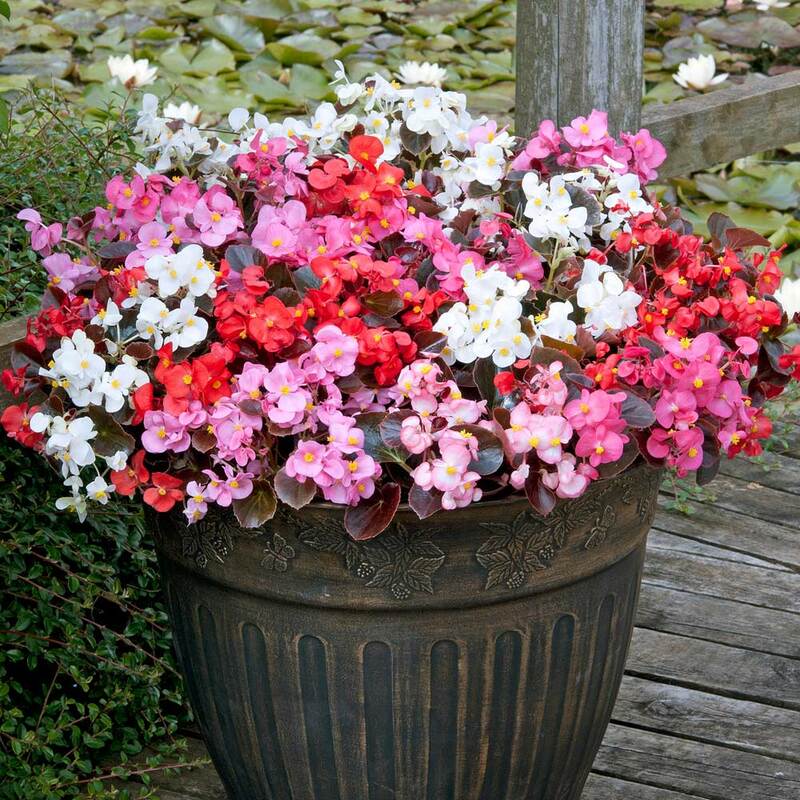 Easy-to-grow and weather resistant. 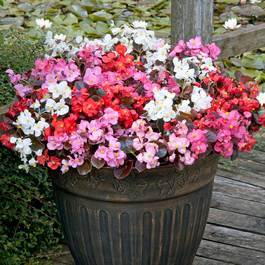 Height 20cm. 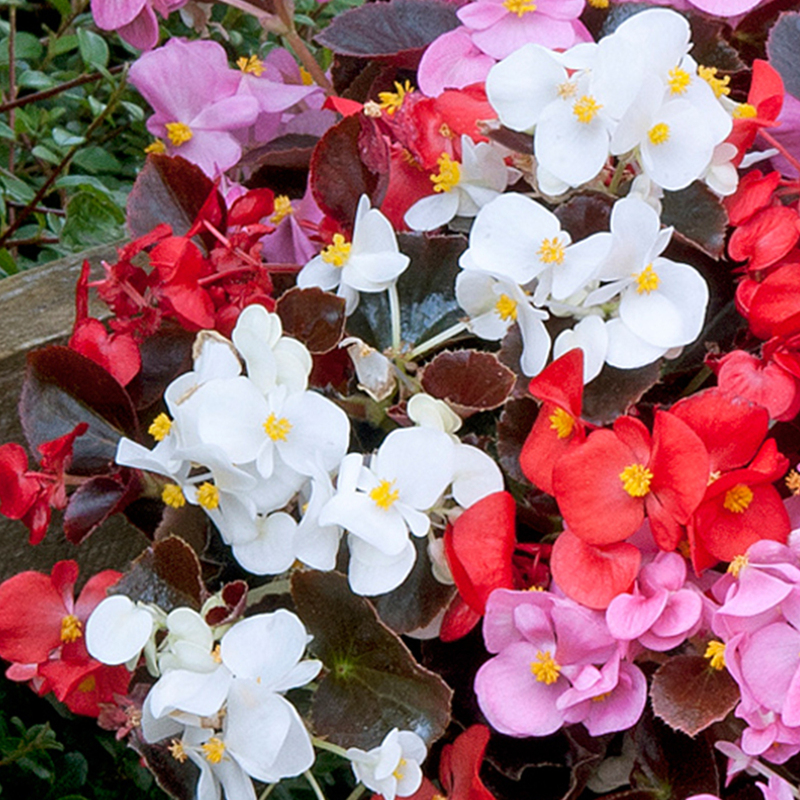 Flowers May to September. 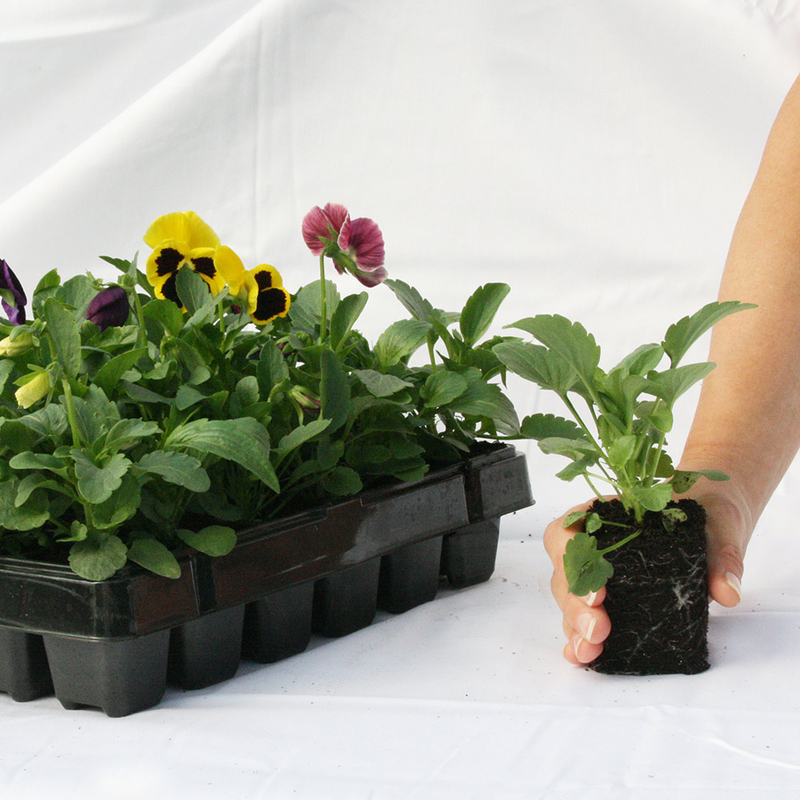 UK-grown Garden Ready Plug Plants supplied for instant results, grown from F1 seed, the best quality seed used for exceptional plants.